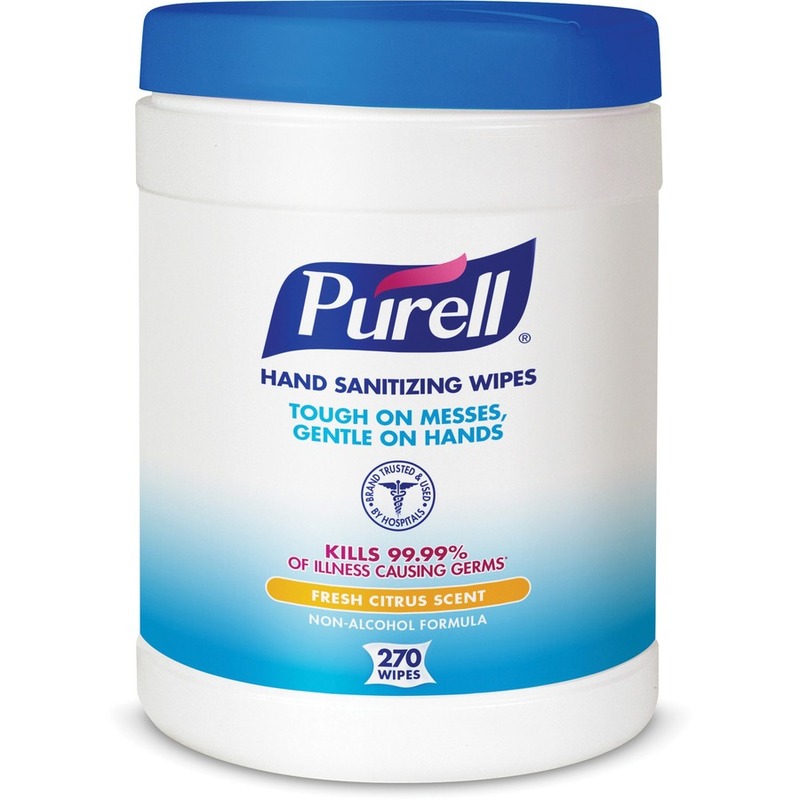 Sanitizing wipes kill 99.99 percent of most common germs in as little as 15 seconds. 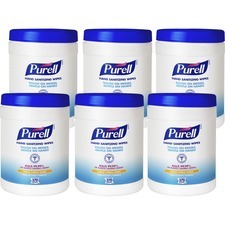 Use this tub dispenser of PURELL Sanitizing Wipes with floor stands and wall brackets (both sold separately) to create a positive and lasting impression with guests, customers and employees. 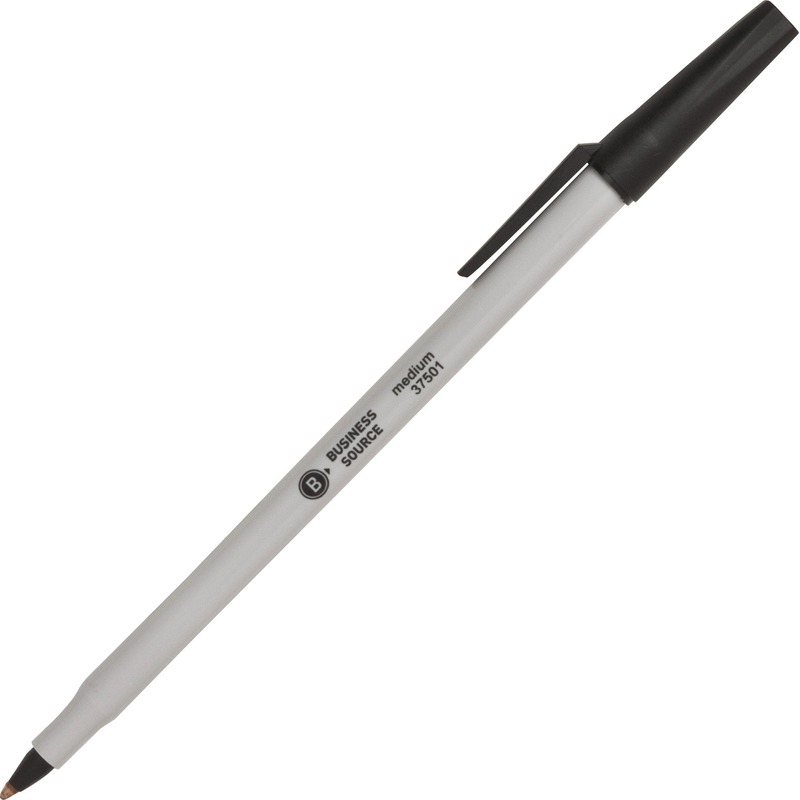 Tested for surface compatibility, wipes do not harm vinyl, plastic, metal or rubber. 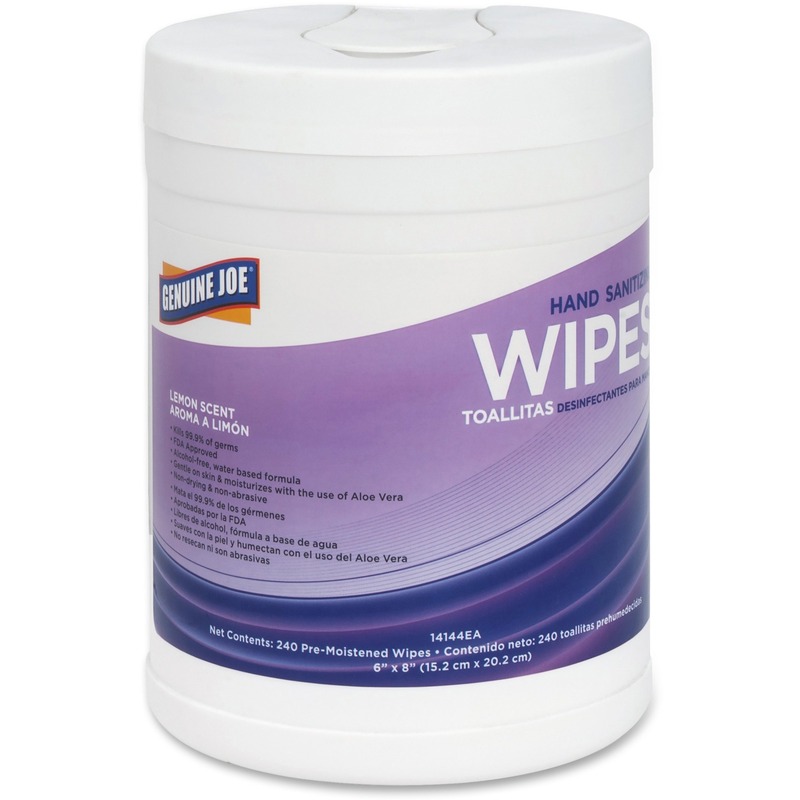 Nonlinting, durable, textured wipe is convenient for use whenever soap and water are not available. Each wipe measures 6"" x 6-3/4"".